In 2016, Code4 became organically wrapped and subsequently engaged to help launch Street Library. In addition to helping with cutting, sanding and constructing these timber vestibules of literary happiness, we also produced the website. 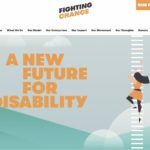 It’s been 3 years since the original site build, and the site is still serving it’s purpose with style. 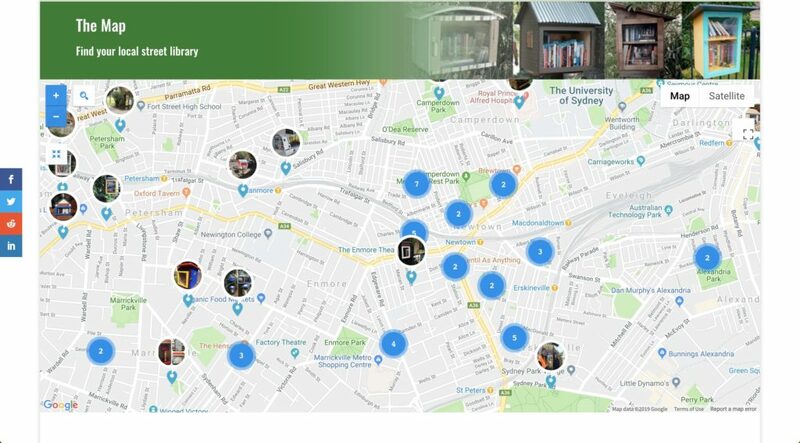 Taking advantage of the organisation’s not-for-profit status, Code4 set up Street Library with the Google Grants program, which provides a generous monthly ad spend, free of charge. 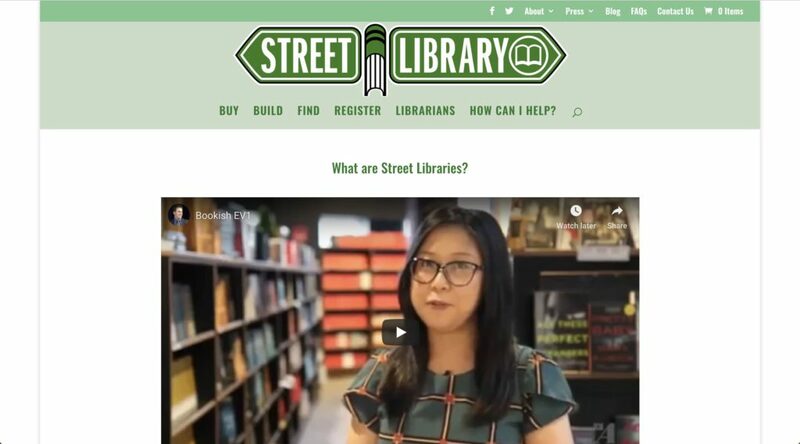 This ad budget has been utilised to help Street Library expand and reach beyond what it could organically. Naturally their organic SEO is pretty on-point too, of course. 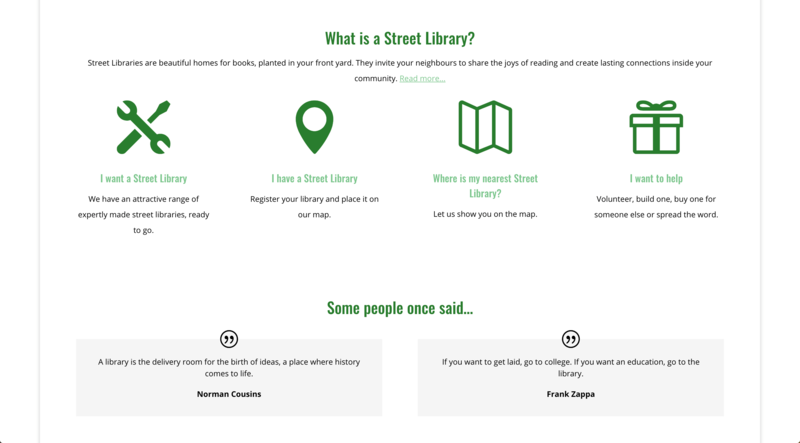 Since launching, Code4 has enjoyed working with the Street Library crew which has managed to engage the community nationally to install over 1200 Street Libraries.